Climb to the top! Boost your sales! Secure visibility for your market. Position your business locally with better visibility and appear higher in our Search results and Listing companies for your market and business category for maximum qualified lead generation. 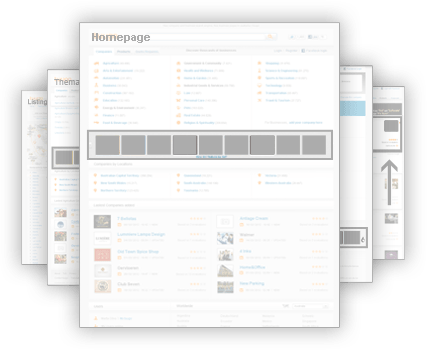 Place your business on Homepage, Thematic pages related to your category and Business profiles from related competitors. 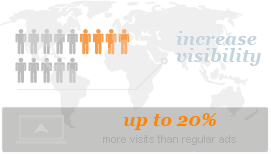 Track your performance with statistics on the clicks, impressions, pages views and more data. Remove competitor ads from your business profile page. Advertise on Related Businesses in your category. If you don’t have a Tuugo account, select your plan and add your Business details in 2 easy steps, then confirm your account via email. If you already have an account, just click "Buy the Plan" button and Login, then complete the payment process via PayPal.